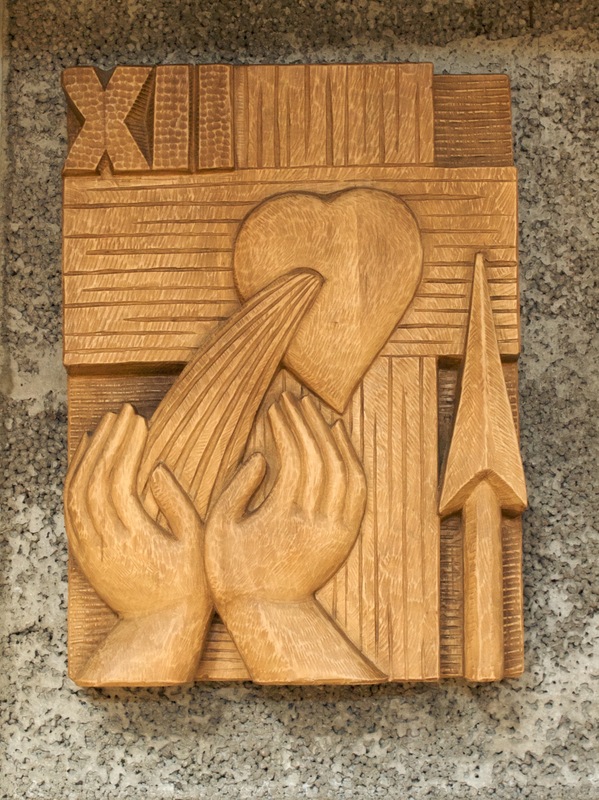 A collection of music for the Year of Mercy. Psalms settings and songs based on scripture inspired by Pope Francis’s Misercordiae Vultus. Psalm settings for Sundays, Solemnities and Sacraments can be found here in a variety of styles. Simple settings are provided for the Common Psalms which include other settings where the same psalm occurs in the Lectionary. The page includes a list of psalm settings and of Sundays etc. Here you will find settings of the Antiphons from the Roman Missal in English. There are simple settings for all the Sundays and major feasts where common musical ideas are repeated across a season. At any Mass it is important to sing the Mass rather than just sing at Mass. Key to that principle is for the whole congregation to participate in the parts of the Mass: the Penitential Act, the Gloria, Gospel Acclamation, Eucharistic Acclamations (Sanctus, Memorial Acclamations and Amen), and Lamb of God.